This teleseminar is designed to give attendees the edge in their lives socially or corporately by becoming an ESTABLISHED author, speaker, or consultant among your local community, whether that be associations, faith based groups, educational institutions, and numerous other local organizations. Robert Lemon, is an award winning national speaker and best-selling author. Named a man of Prominence, Power and Prestige by a Miami newspaper, he teaches others to pursue their dreams. Named Advantage Media Group 2011 Author of the Year for Now Is Your Time with foreword by Les Brown. He also co-authored Multiple Streams Of Inspiration with Jack Canfield. He has presented to numerous corporate, government, associations, and educational organizations. His profound presentations draw from his academic and professional achievement, from over 30 years of corporate experience with the US Postal Service and US Air Force. Dr. Lemon has been mentored and has shared the platform with Les Brown, Dr. Willie Jolley and Simon T. Bailey. 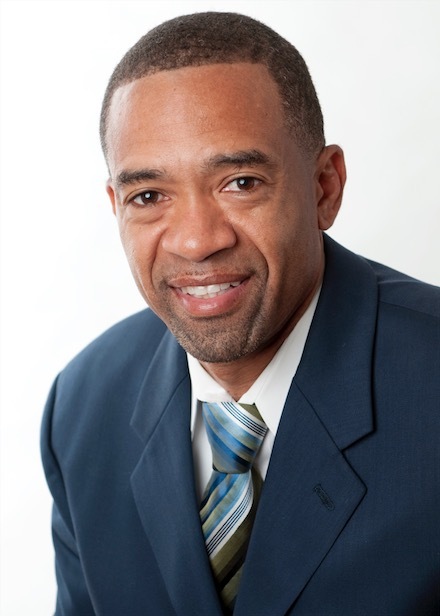 Robert earned his Doctorate Degree from JBTS Seminary and is a member of the National Speakers’ Association.